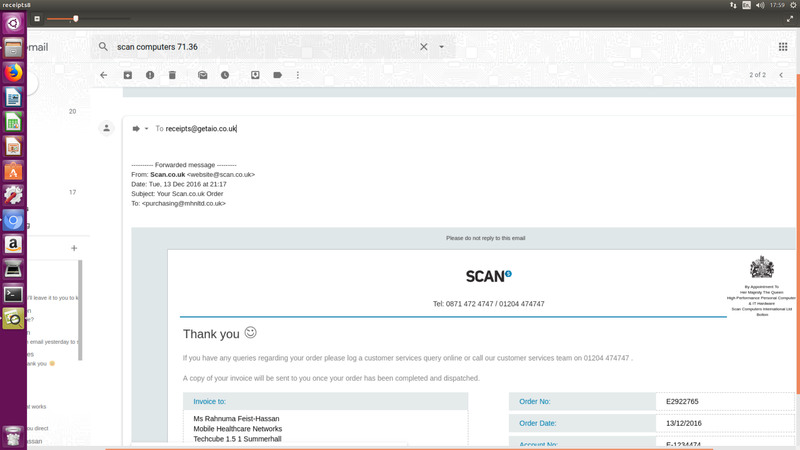 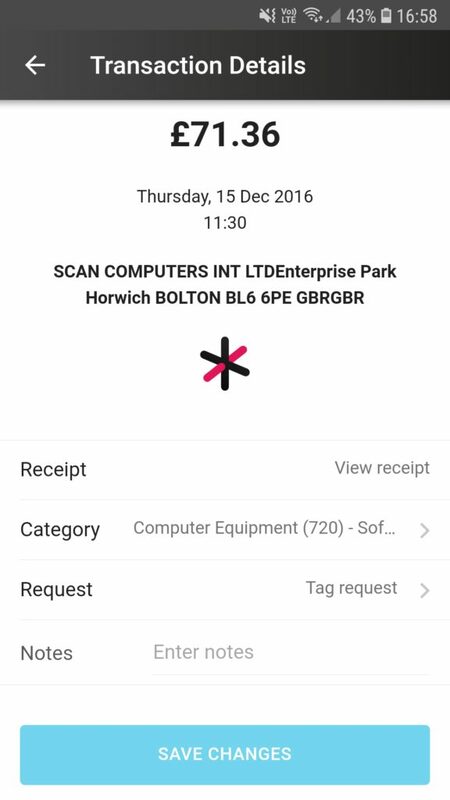 Sometimes when making online purchases using your aio* card you will receive a receipt or invoice in the body of an email rather than as a PDF attachment. 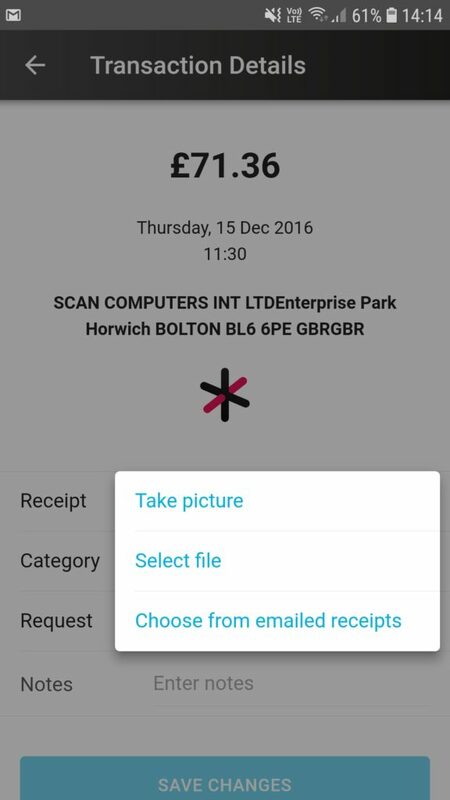 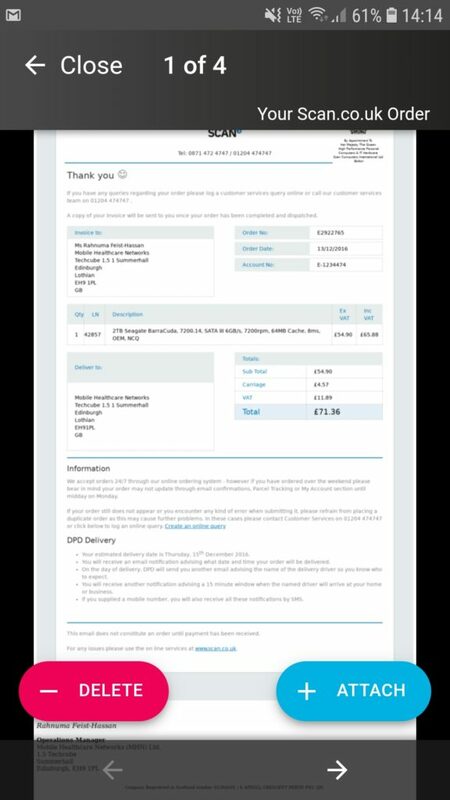 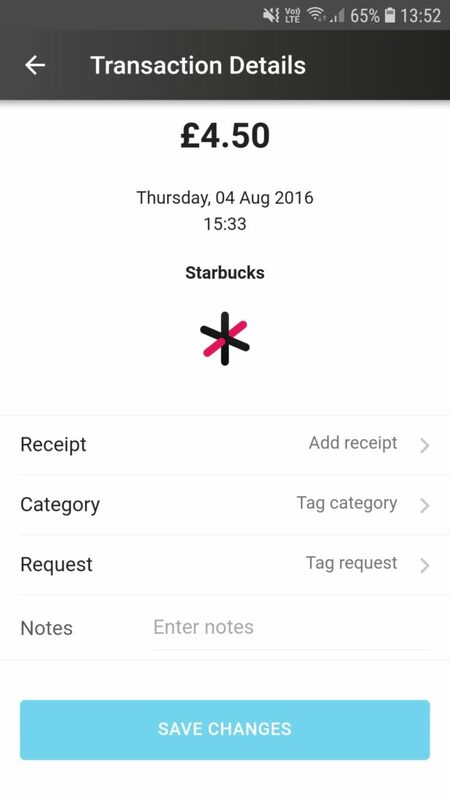 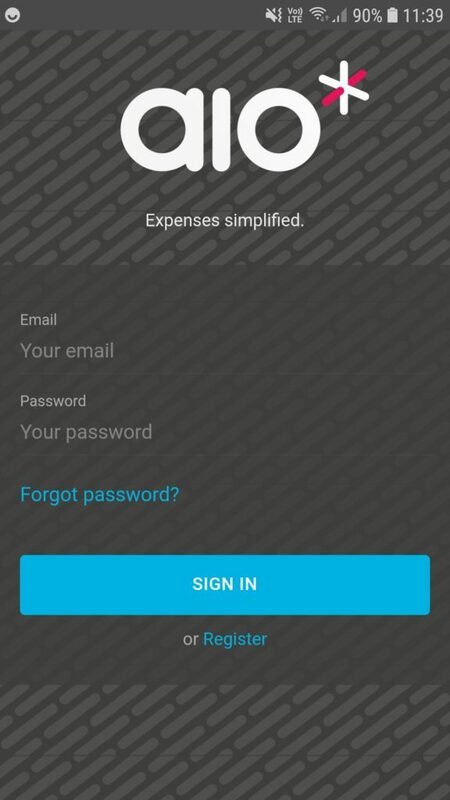 To attach these kinds of receipts to your transactions in your aio* app, you can forward these emails to receipts@getaio.co.uk and they will be uploaded as images that you can select in app. 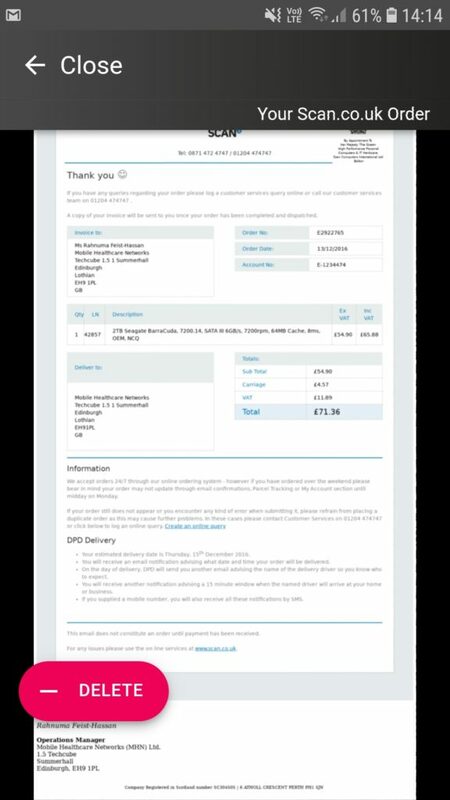 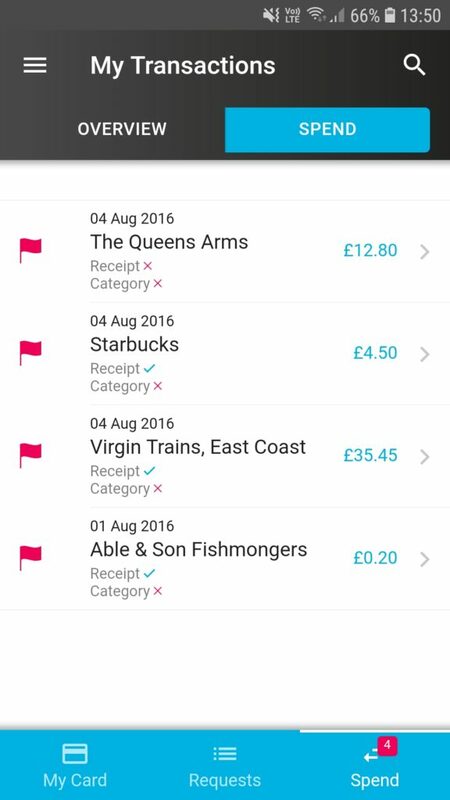 Once you’ve forwarded your desired receipts to receipts@getaio.co.uk. 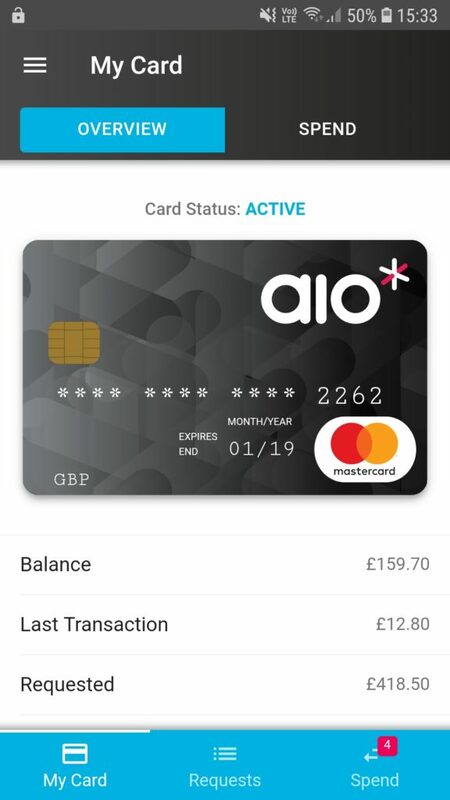 You can log into your aio* app and follow the instructions below. 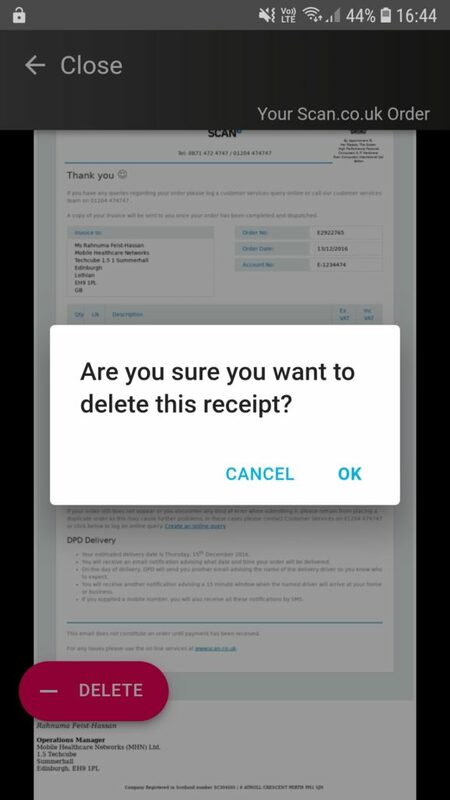 A pop up will appear asking you to confirm your choice.